Irondale marches in Morris (with video) By news@stevenscountytimes.com on Jul 28, 2017 at 8:10 p.m. http://www.stevenscountytimes.com/news/local/4304518-irondale-marches-morris-video The Marching Knights of Irondale High School were in Morris July 23-28 to practice for the upcoming fall field marching competition season. 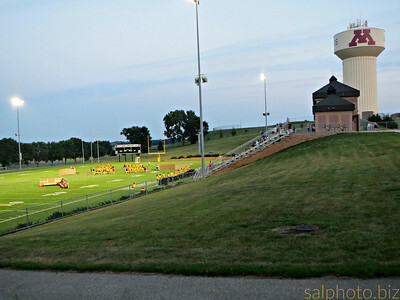 The band stayed on the University of Minnesota Morris campus and practiced at Big Cat Stadium. 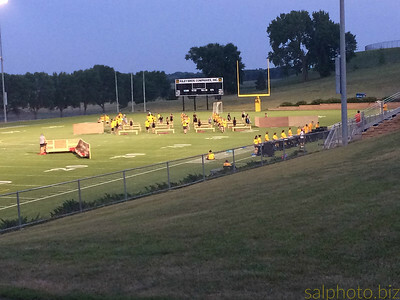 The band presented segements of the fall program Thursday, July 27. 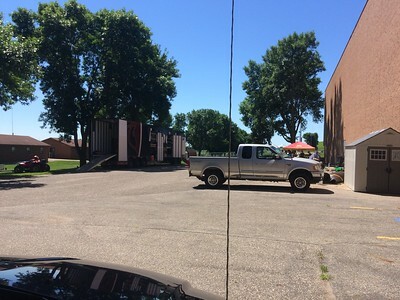 Irondale marching band to perform Thursday By news@stevenscountytimes.com Today at 9:00 p.m. https://www.stevenscountytimes.com/news/4476902-irondale-marching-band-perform-thursday The Marching Knights of Irondale High School are back for summer camp in Morris. 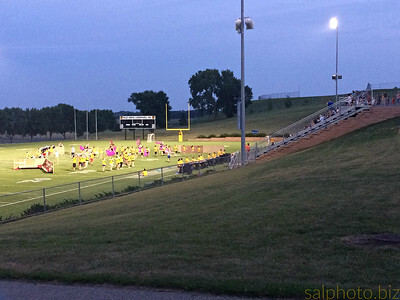 The band is practicing for fall field marching competition at Big Cat Stadium on the campus of the University of Minnesota Morris. 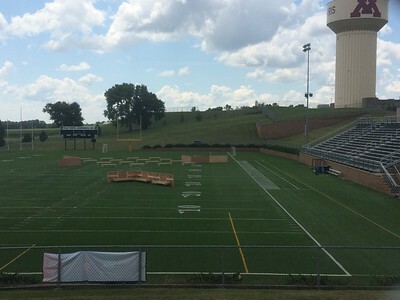 As a thank you to UMM and the community of Morris, the marching band will perform for the public at around 9 p.m. Thursday, July 26, at Big Cat Stadium. The Irondale Marching Knights involve more than 110 members and represents Mounds View Independent School District #621. Irondale High School serves the communities of Arden Hills, Mounds View, New Brighton, and Shoreview. By news@stevenscountytimes.com Today at 9:00 p.m. 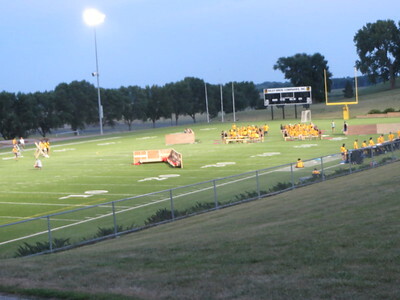 The Marching Knights of Irondale High School are back for summer camp in Morris. 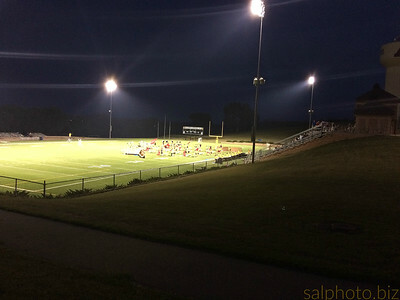 The band is practicing for fall field marching competition at Big Cat Stadium on the campus of the University of Minnesota Morris. 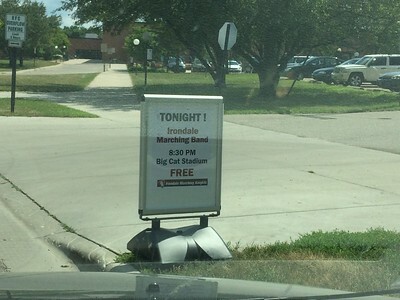 As a thank you to UMM and the community of Morris, the marching band will perform for the public at around 9 p.m. Thursday, July 26, at Big Cat Stadium. Mounds View, New Brighton, and Shoreview.